The holiday season is a wonderful time of the year that is filled with so many different tastes and aromas. If you spend any time baking then your home is filled with all the seasonal flavors of chocolate, pecan, apple, pumpkin, eggnog and cranberry. And while I adore all the different foods, sometimes I just want something light, something that slips down easily and doesn’t weigh me down. 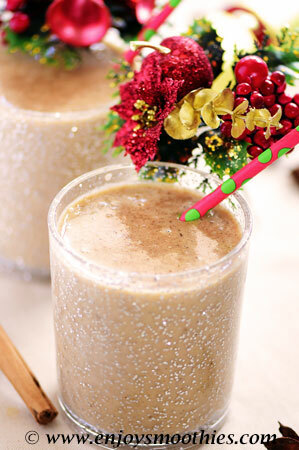 And so I turn to holiday smoothies. 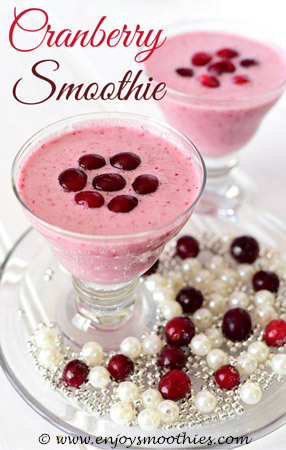 Did you know that most of your favorite flavour combinations can easily be replicated in a smoothie? You simply start with your basic ingredient, be it apple, cranberry or pumpkin and then build from there. 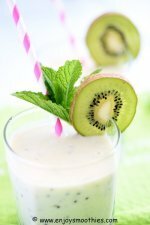 You will need a liquid base and you can choose from one of the nut milks, coconut milk or freshly squeezed fruit juice, such as orange. 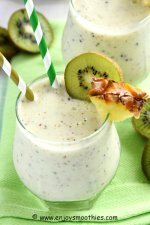 Then you will need a thickener, and two of my favorites are banana or yogurt. 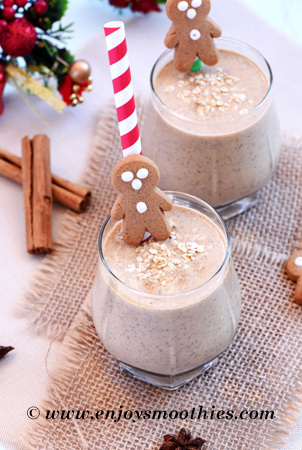 But to get that real holiday taste, you need those spices, such as ginger, cinnamon, nutmeg, vanilla and flavorings such as chocolate, peppermint and eggnog. 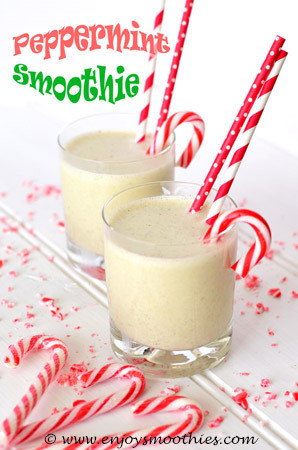 Try serving one of these holiday smoothies as a healthy alternative for breakfast, as a quick between-meal snack or a surprise dessert. Trust me, they will go down a treat. 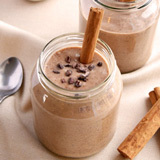 Blitz together the rolled oats, chia seeds, yogurt, nutmeg, cinnamon, ginger, ground cloves, vanilla extract and molasses in a blender until deliciously smooth and creamy. Enjoy this in your favourite glasses. Serves two. 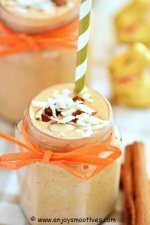 Blend together the frozen bananas, coconut milk, nutmeg, cinnamon, ginger, ground cloves, vanilla extract and molasses until thick and creamy. Pour into festive glasses and enjoy. Add the almond milk, yogurt, almond butter, mint leaves, ground cinnamon and a few drops of peppermint extract to your blender then blitz on high until all the ingredients are smooth. Then do a taste test for the peppermint. Add more peppermint extract if required. 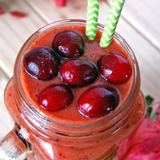 Place the cranberries, coconut milk, yogurt and vanilla bean paste into your blender. 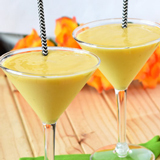 Blend together until all the ingredients are thoroughly mixed and your smoothie becomes thick and creamy.